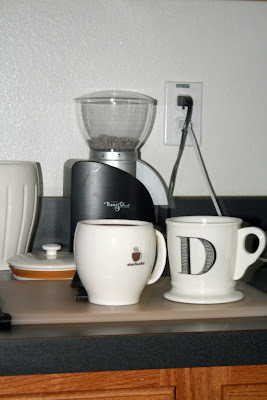 Happy Sunday blog friends!! Hope you have been enjoying the weekend!! My brother-in-law celebrated his birthday on the 24th, so it's a pretty safe bet that he's received his card gift already. That means I can finally share the card I made to celebrate the occasion. This card even got the seal of approval from my husband on not being too girly (or froo-froo) as he and my dad would say. I had originally intended to send this card, but it was deemed to girly. I thought it was simple and would therefore, be good for a masculine birthday. I LOVE those buttons!! My husband gave me a big thumbs down to sending that one...and as the male voice I often referr to, I truged ahead to come up with another idea. Then my husband said to me, "there was one you made that would work great...it was plaid I think." I didn't remember making anything plaid so I questioned which card he was referring to. He asked to see the pictures I take of my cards and he would easily be able to pick it out. But my pictures are scattered on multiple disks. After thinking, I told him I was sure I knew the card and pulled up this one from my blog...the one I had made last spring for my parent's anniversary. He confirmed this as THE ONE (then I explained that this was argyle not plaid)! I now had a design I could pull from, and since my A Little Argyle set hadn't been inked in a while, I was game. Love that stamp set!! Off to pick colors that suited my brother-in-law. He is a Virginia Tech Alumni, so I went with Hokey colors...maroon (or the closest that I had to it) and orange. I used grey for the background dashes so as to not distract from the main colors (I wanted it to be lighter than black) and used a kraft base. While the anniversary card was a single layer card, I decided to actually use the Mat Stack 1 frame and use dimensional adhesive this time around. And there you have it. I was really thrilled with how great it turned out...and my hubby liked it alot too! I am thinking of my St. Patrick's Day cards already (it is my favorite holiday afterall) and using some green argyle!!! The Challenge: This month we decided to dedicate the Blog Hop to scallops! We want to see your best use of scallops, of any sort, on a project! This can include scalloped borders, offset-scallops, stamped scallops, scalloped mats, scalloped frames, layered scallops, scalloped tags or anything else you can dream up! You can use dies, patterned scissors or even circle punches in a row to achieve your special look. We are looking forward to seeing all of your amazing creations! This is a much better shot of the scallops and the Mat Stack layered frame. 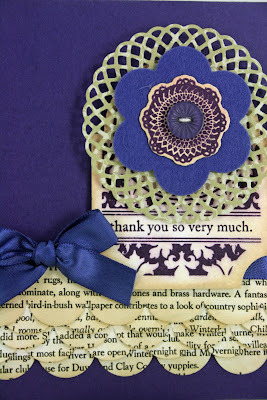 My go-to card is a Thank You card, because I can never have enough of them in my stash!! I can't wait to send this card!! 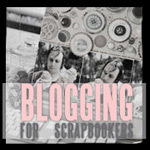 Have a great Blog Hop!! Thanks for stopping by!! 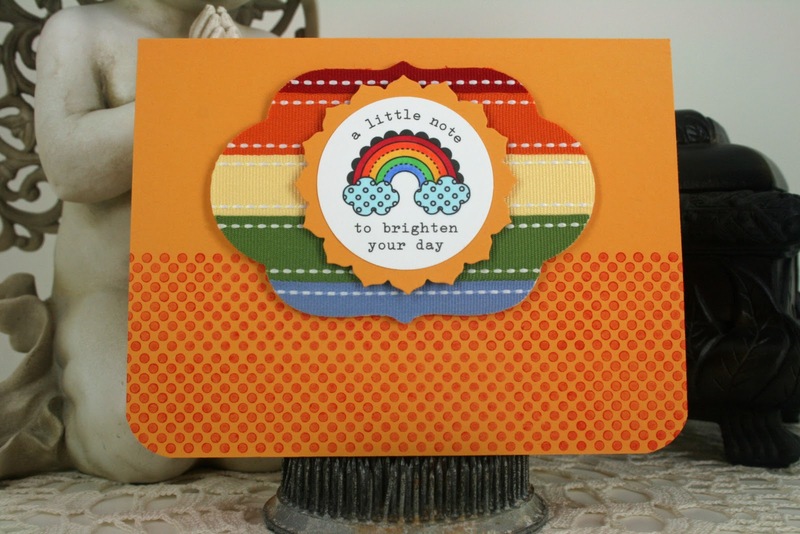 This third Papertrey Ink Make It Monday challenge is all about Scor-Tape and Glitter. I have a bunch of glitter in my stash, but I get so messy with that I don't get it out too often. No matter how hard I try to keep it contained, it seems to get all over my space...and today was no exception. I love using black, white, and gray with a pop of color. I love that color pallette, so that's what I went with for this card. 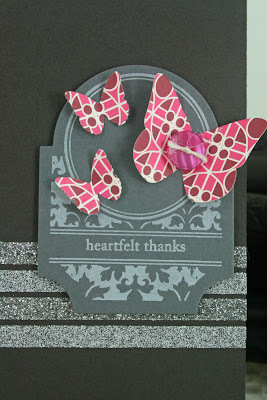 I used silver and white glitter by Martha Stewart and I broke out my new Mat Stack 3 Stamp Set (LOVE this set). Here's a closer shot of the sentiment. Dana's color challenge was a real challenge for me. They are great colors, but not colors I usually put together. 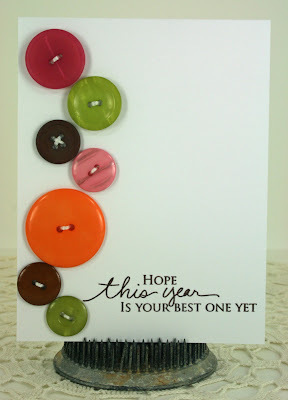 I added white to the mix to use as a card base...then I grabbed my buttons. I have every color in the Papertrey Ink rainbow, so I just pulled them out. That's when this became easy for me. I just dug through my button jars, laid them out on the cardstock, and stitched them down. So what seemed to be quite difficult for me, actually came together very quickly once I had my concept. I am going to be using this design again that's for sure!! I know I said I would have my latest creations for the Papertrey Playhouse challenge up here today, but I decided to play along with the latest Make It Monday (which you can find here) and since I waited almost until the last minute, I need to get that posted first!! I have my PTP cards made and they will be up first thing tomorrow!!! I layered the Beautiful Blooms #1 die then attached a Spring Moss button with some DMC floss that matches the Ripe Avocado cardstock I used for the base. The leaves are stamped with a new Hero Arts cling stamp using Spring Moss ink on the dotted pattern paper from the Pretty Pastels collection. 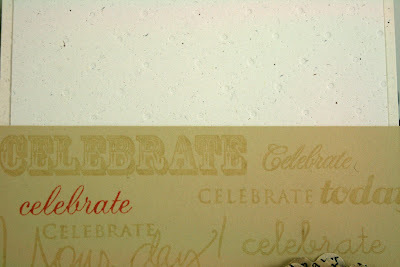 On the base of the card I stamped an image from Turning a New Leaf using versamark on the Ripe Avocado cardstock. I LOVE the look of versamark on Ripe Avocado. For the sentiment, I used some PTI vellum and my Double Ended Banner die. I used a sentiment from Up, Up & Away, then wrapped it around a tooth pick. I added the Hero gemstones on the banner just because I wanted some bling on there. 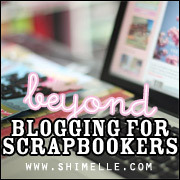 Holy Moly it's been over a week since I've posted on the blog!! How time flies. I was transferred to a new location this past Monday, so my days have been spent getting used to the new schedule. I have been carpooling with my husband two or three days a week for the last three years, so I have had to adjust to driving myself to work all five days!! I had gotten pretty used to the nap on the way to and from work!! 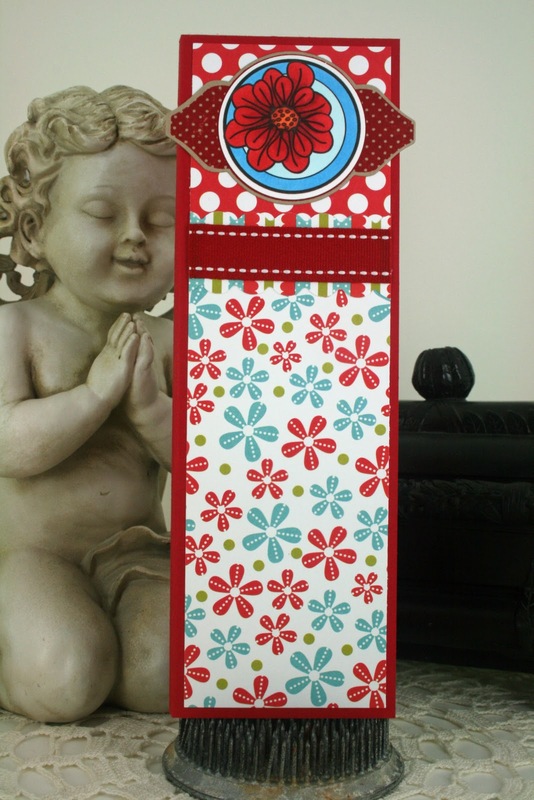 Anyway, I had plans to post my project for Mary's Papertrey Playhouse challenge, and that just didn't seem to happen. Dana now has a challenge up here, and I am hoping to combine the two!! At the very least I will give it the old college try. If I am not happy with how it's looking (those are not my normal colors) I will be back with TWO cards tomorrow...I promise!! Going to get my craft on tonight!! 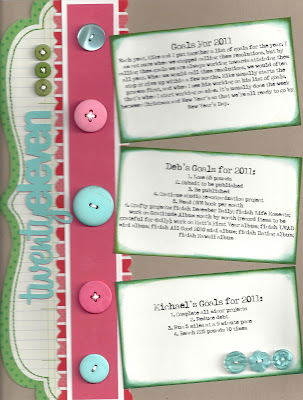 I wanted to share a layout I put together using NO photos for the Stretch Your Sketch class over at 2peas. I love using sketches to jumpstart my scrapping and I thought this sketch would fit perfectly as the final page of my December Daily (which is just about finished...one day left to complete)!!! 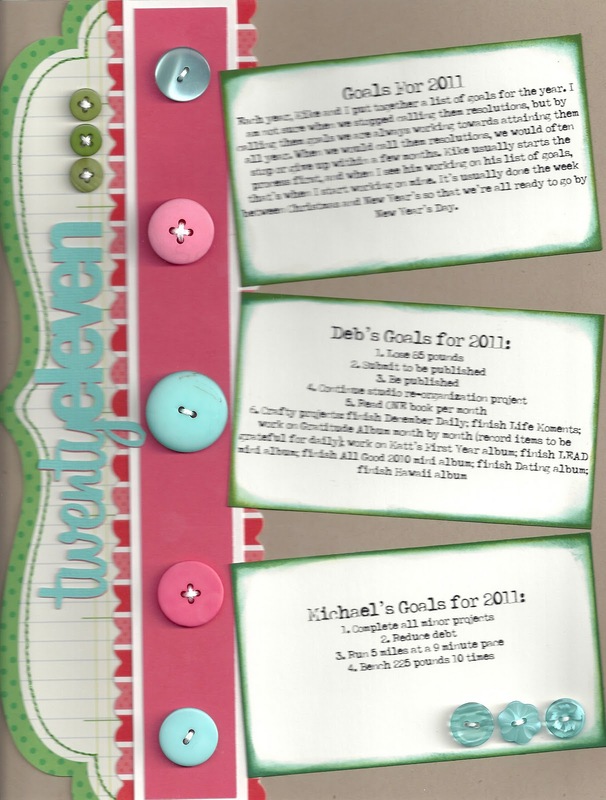 This layout is all about goals for twenty-eleven (a few years back we stopped calling them resolutions)!! Hi all!! 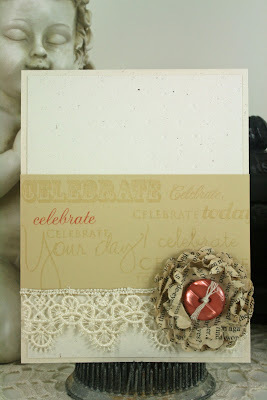 I have finally decided to play along with the first installment of Papertrey Ink's Make It Monday challenge!! 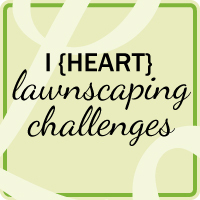 I am so excited for this weekly challenge...though I am not sure I will participate every week with the other challenges I like to participate in!! Speaking of which, watch out Monday for my latest creation for the Papertrey Playhouse challenge!! We've lost a few members this week, but the concensus is that it's OK!! We all seem to like having a smaller group...though anyone is welcome to participate in our challenges!! You can check out the latest one here. I love the neutral color pallette!! 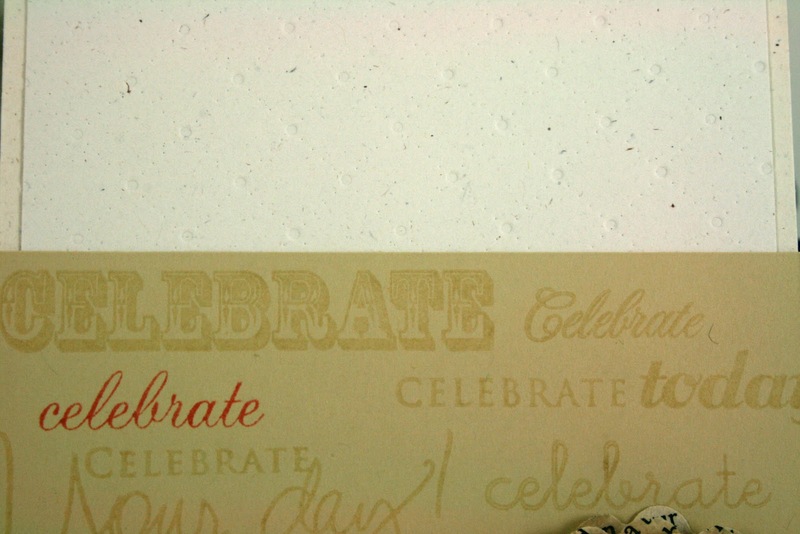 I used so many different PTI sets that contained the word celebrate and stamped them with Versamark on Fine Linen cardstock. 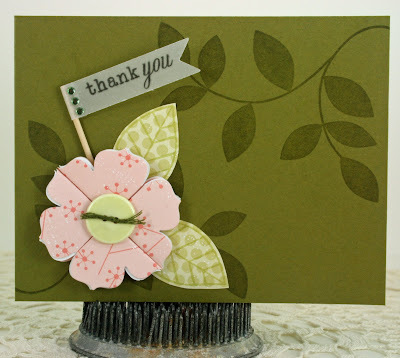 Then I stamped one in Melon Berry, which happens to match the button in the flower. I used Rustic Cream for my card base. I then made a mat with Rustic White that I impressed with my Tin Types Impression plate. Added some lace from my stash for a vintage touch. 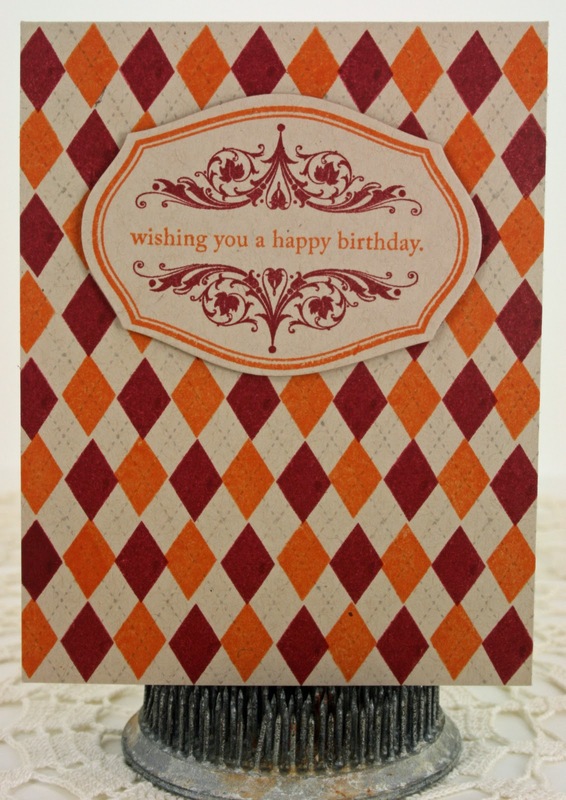 This is real feminine card, but I figure I can use it for a birthday, wedding, graduation, or birth of a baby. You can sort-of see the impression on the Rustic White, but trust me when I say it looks great in real life!! I am reposting my notepad from the last post so I can enter it into the anniversary tag challenge contest over at Nichole Heady's blog. 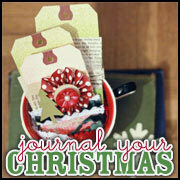 I used the tag by Alli Miles for this project, and you can find the rest of the details on the previous post. On February 15th, Papertrey Ink will be celebrating their 4th anniversary. With this comes a lot of festivities leading up to release night. Today, Nichole and the other stamp designers have come up with a downloadable anniversary tag set (which you can find here). 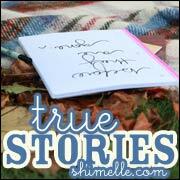 Nichole has set the challenge to create a project with one of the tags (or more if you want). The winner gets to co-design a stamp set to be released in May...how cool would that be?? I just had to play along and I made two projects...a card and a notepad cover. I love my notepads!! 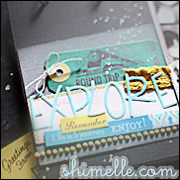 Here's the card I put together using the tag designed by Melissa Bickford. I colored the image with some copics and created a mat using the Mat Stack 5 die and some saddle stitch ribbon. I attached the ribbon with some score tape and ran it through my cuttlebug. Easy peasy!! Then I stamped some Polka Dot Basics II using Terracotta Tile ink if only because I haven't used that set in a while and I wanted to have some balance on the bottom of the card. For the notepad cover I used the tag created by Alli Miles. Loved coloring that flower!! 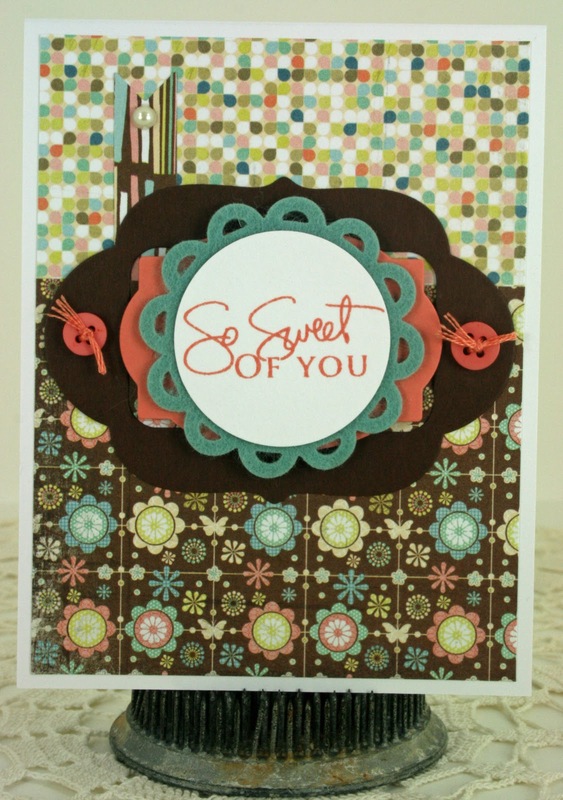 I paired it with Beautiful Blooms patterned paper, the Mat Stack 2 die, and the coordinating Mat Stack 2 stamp set. I kept it pretty flat since I have pads on each side of the inside...this is my favorite way to make these! !